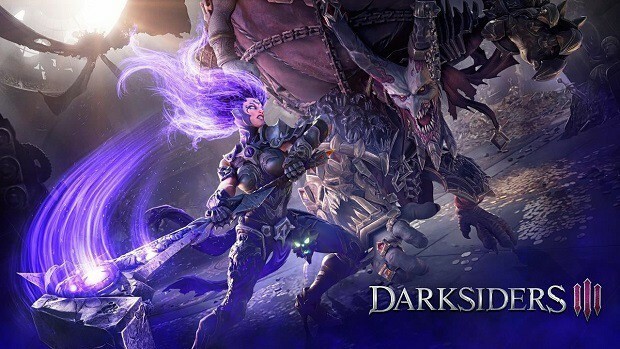 Darksiders 3, the long-awaited third entry in the post-apocalyptic hack-and-slash franchise, is finally peeking around the corner. According to an official announcement (via Eurogamer) earlier today, the long-awaited third installment is scheduled to release on November 27 later this year for the usual platforms — PlayStation 4, Xbox One, and PC. While the previous two installments focused on War and Death, the upcoming sequel will follow Fury as the third horseman of the apocalypse in the established lore. This just leaves Strife for a potential fourth installment in the future. From what has been revealed by the developer so far, the Seven Deadly Sins (Pride, Greed, Lust, Envy, Gluttony, Wrath, and Sloth) managed to escape their prisons during the final battle between heaven and hell. They have since then been ravaging a war-torn earth. In order to restore balance and order, Fury must adhere to orders and destroy the archaic creatures. The Charred Council calls upon Fury to battle from the heights of heaven down through the depths of hell in a quest to restore the balance between good and evil, and prove that she is the fiercest of the four horsemen. There are several different editions to choose from when it comes to placing pre-orders for Darksiders 3, making the entire process a bit complicated for no reason. Those interested in securing digital copies from the PlayStation Store or the Microsoft Store will have a choice between three different editions. 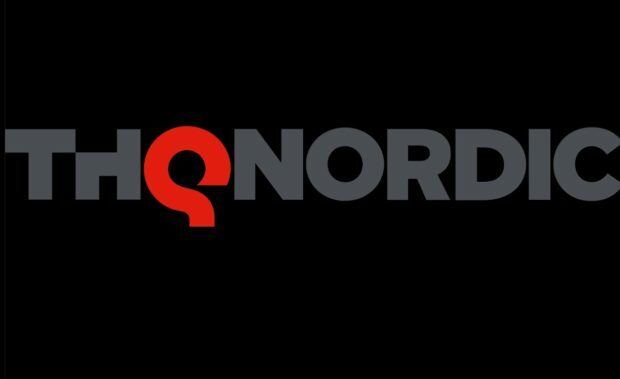 There is the Standard Edition ($60) that includes just the base game, the Deluxe Edition ($72) that includes an armor skin and two future expansion packs over the top, and the Blades & Whip Edition ($90) that includes every aforementioned item as well as the Darksiders: Warmarstered Edition and Darksiders II: Deathfinitive Edition. Those interested in securing physical copies from participating retailers will also have a choice between three different editions. There is, again, the Standard Edition ($60) that includes the base game. Then comes two collectible editions with various bonuses and items. The first is the Collector’s Edition ($150) that includes the base game in a steel-book case, the complete soundtrack, an art book, and an 11-inch Fury figurine. The second is the Apocalypse Edition ($400) that adds three 11-inch figurines for War, Death, and Vulgrim on top of everything else, as well as a Horsemen Amulet and a wall scroll. Take note that all physical pre-orders will automatically come with the aforementioned armor skin. 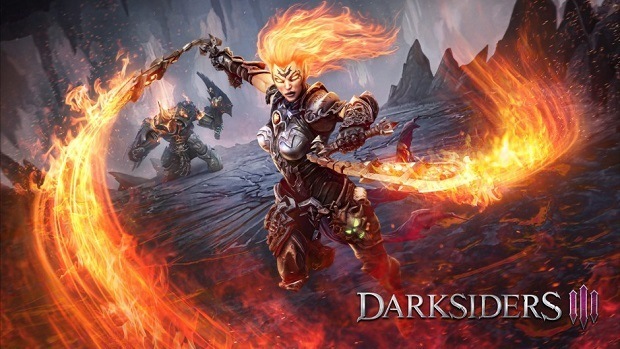 It has been six long years since the Darksiders franchise went on a hiatus. Darksiders 3 will continue from where the previous two installments left off. Those needing a quick refresher on the lore and what events have taken place so far can head here right now.